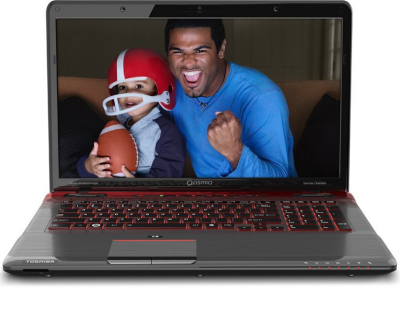 If you are not a game lover and still get bored with your old laptop and want something new, then this is the answer to your question, Toshiba Qosmio X775-Q7384 17.3-Inch Gaming Laptop- Fusion X2 in Red Horizon. 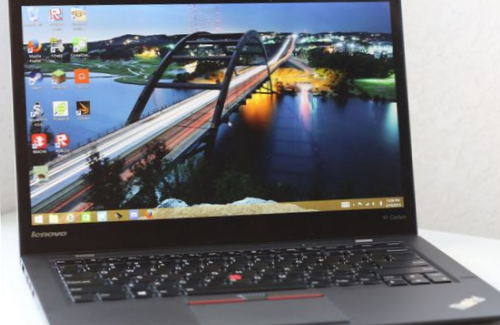 If you want some features like watching Blu-ray movies, want HDMI connection to connect your laptop with Television or want dual HDD’s in one laptop then Toshiba is giving you all these features in this laptop. 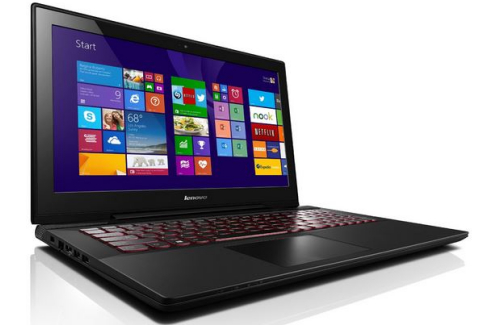 This laptop will fulfill all your expectations that you are looking for in a laptop, specs such as Intel Core Processor i7, NVIDIA GTX560M graphics etc. are installed in this small box. 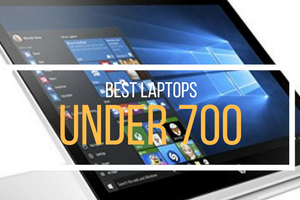 This laptop has got everything which new generation looks for in one laptop such as high-powered, worth price with all latest technologies. This laptop is especially for those game lovers who demands exclusive and graphics-intensive gaming and other applications and thanks to its second generation Intel Core i7 processor and NVIDIA GTX560M graphics for satisfying people greatly. 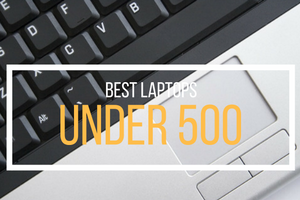 Most of the youngsters search for machine which would handle all tasks with ease, so this laptop will not disappoint you in this regard as it also has battery backup of 5 hours with installed Windows 7 Home Premium. Toshiba has tried this time to astonish its users by giving them a machine with high brightness, backlit keyboard and good speed for transferring data. 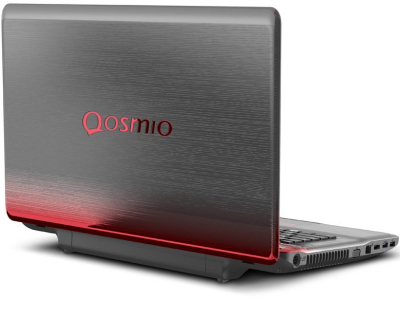 Toshiba Qosmio also has 17.3-Inch diagonal HD plus TruBrite LED-Backlit display which is complementary to Harman/Kardon speakers which are in-built in this laptop. These speakers are adjusted with Dolby’s sound enhancement technology and Max Audio 3 by waves Studio. 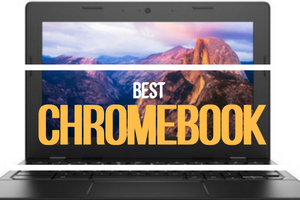 Those who complaint about their laptop that it lack Blu-ray disc can now watch all Blu-ray movies in this laptop with Blu-ray Disc Optical drive in crystal clear resolution. Moreover you can also create your own DVD or CD in this amazing laptop with Super-multi drive. 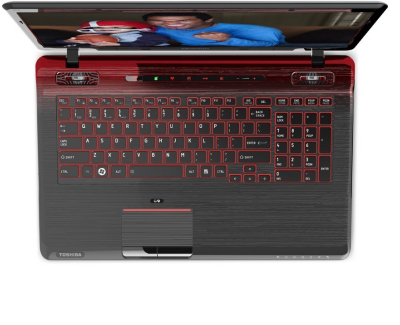 Toshiba Qosmio X775-Q7384 Laptop in Fusion X2 in red horizon means laptop also offers individual and sturdy styling because of its Fusion X2 Finish and the keyboard is beautified with red LED backlighting. This laptop also performs multitasks, like those who want to create some creative content or some graphic design they can easily do in this laptop, who are in field of digital media can easily manage their media through this processor installed in this laptop or who want to simply play games can play games because of i7 Core processor which mechanically increases the speed for whatever work you do. 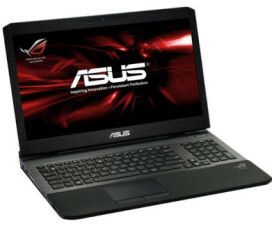 This laptop also saves power with its battery-saving technology and besides giving the appropriate speed for gaming; it also offers plenty of scope for performance in media management. Toshiba Qosmio is one of the best option to replace your desktop as it is worth it with reasonable price and all latest and remarkable technologies. 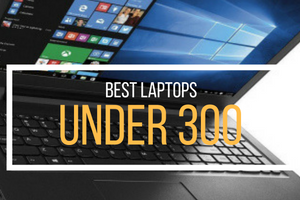 This laptop can also be used for business purposes, if it handles all games with ease then why it cannot handle all heavy presentations with same easiness, so you will not put your money to waste by buying this product.